Through photos, recordings, videos, and playing instruments, students will explore the steel band tradition of Trinidad and Tobago. In the first two segments, they will learn and demonstrate understanding of the basic aspects of steel band music, culture, and history. 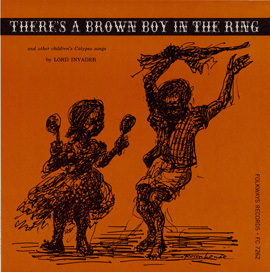 In the third segment, students will play in this style on their own string instruments. For the next listening, create three groups of students and assign them instruments to “play” along with in the recording. Check if each student can successfully maintain both the shaker rhythm in “Top Cat Mambo” and the rhythm of each instrument in “Back Line.” It may help to divide students into smaller groups to “perform” this, so that they are more responsible for their own part. Do you find it exciting? Why? Listen to “PP Samba.” Ask students to listen for which instruments they hear. Identify the 8-bar A, B, and C sections (and when they repeat), as well as the more complicated D section. Articulations and dynamics have been left out purposely so that the group has to listen carefully to the recording and decide with the help of their teacher how to best perform the music. The Cello I/II and Bass I/II are simply to make the song more interesting and less repetitive for the lower voices. (Both are to be played; one is not easier than the other.) This could be divided by stand or by person. 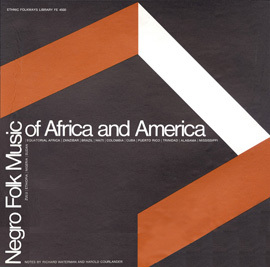 The A section is arranged with the string bass playing the bass part, violins playing the tenor part etc. After this, the harmony and melody parts are distributed in a less traditional, but more equal and fun way. Optional: students might want to memorize the piece, wear bright colors for a performance, stand (except cellos) while playing, or add other elements to make the performance more similar to that of a steel band. Each student can successfully play their part to PP Samba with consistent tempo, rhythm, and appropriate articulation as determined by the group. 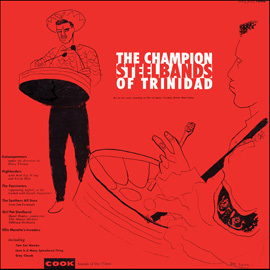 The steel drum is the national instrument of Trinidad and Tobago, and many people there feel that it is a symbol of their country as well as an important part of their identity. Steel pans were invented around 1940 by young people from poor neighborhoods who found a way to shape metal oil cans into instruments with distinct pitches. 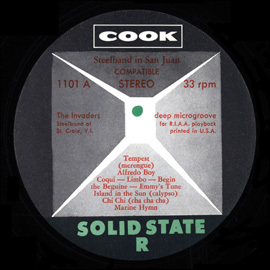 When steelband music was first played, it was resented by the upper class as noisy and representative of the violence unrest they associated with the lower class. Steelbands eventually became more widely accepted and many schools started steelbands (much as we have band and orchestra in our schools.) They became very popular in parades and carnival performances that included dancers and elaborate costumes. They also played at large parties called fêtes where guests would dance and socialize. 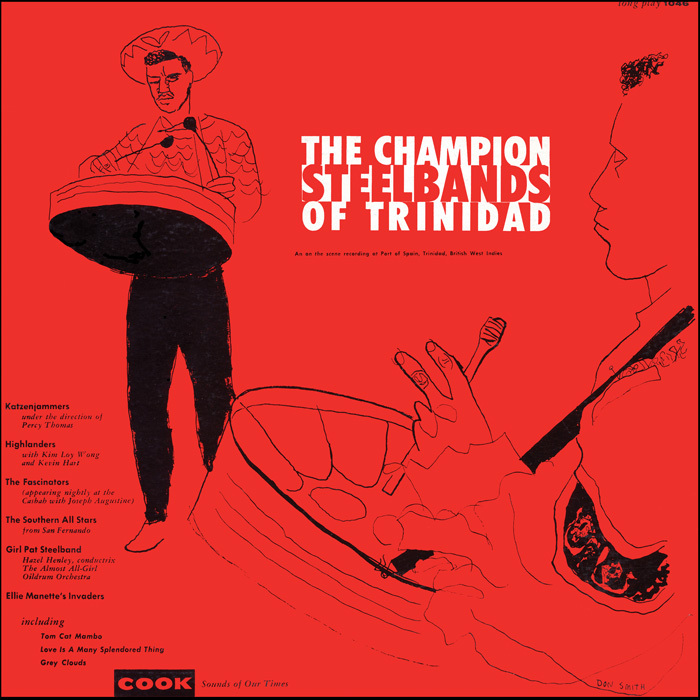 Every year in Trinidad there are huge steelband competitions, often held in sports stadiums. Panorama, the one in the video, is the most important one of these. 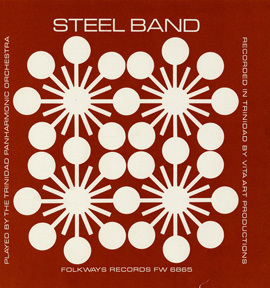 Steelbands play many different genres of music, including calypso, arrangements of Western European art music, pop music, film music, and a variety of Latin American music. 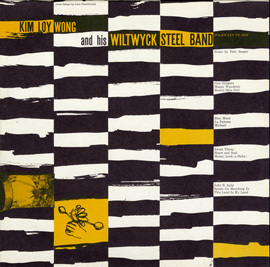 Therefore, steelbands play many genres of music, but all in the steelband style.